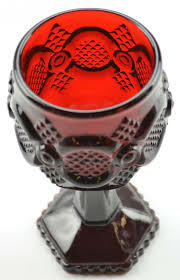 Hexagonal shaped foot matches the six ovals in the pattern on the round bowl. 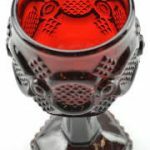 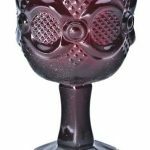 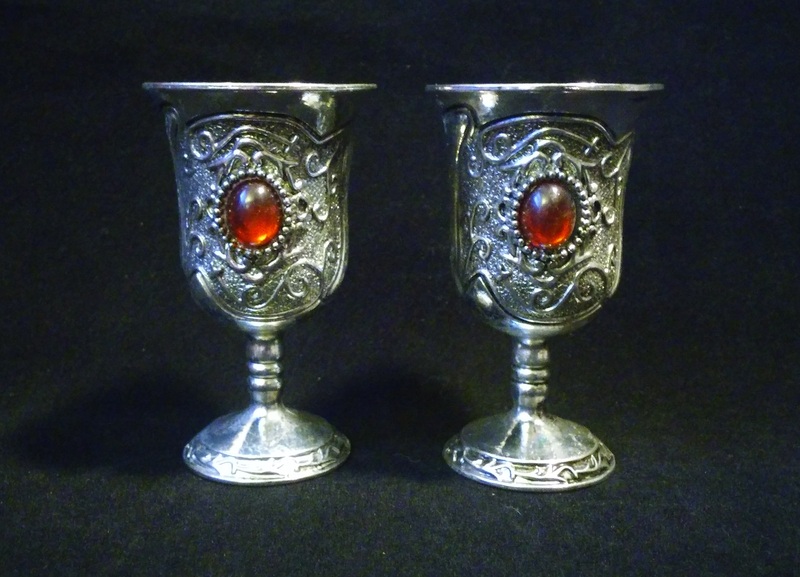 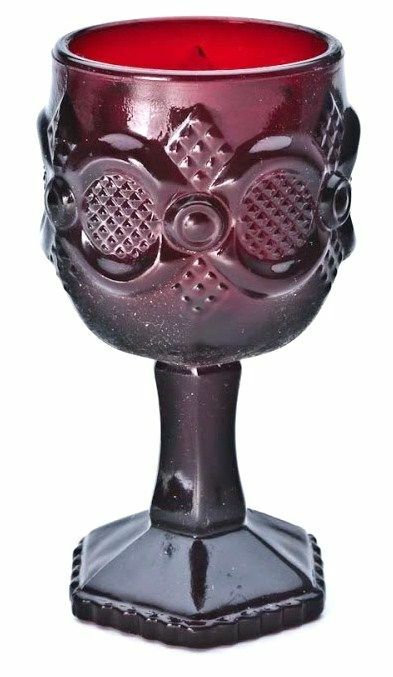 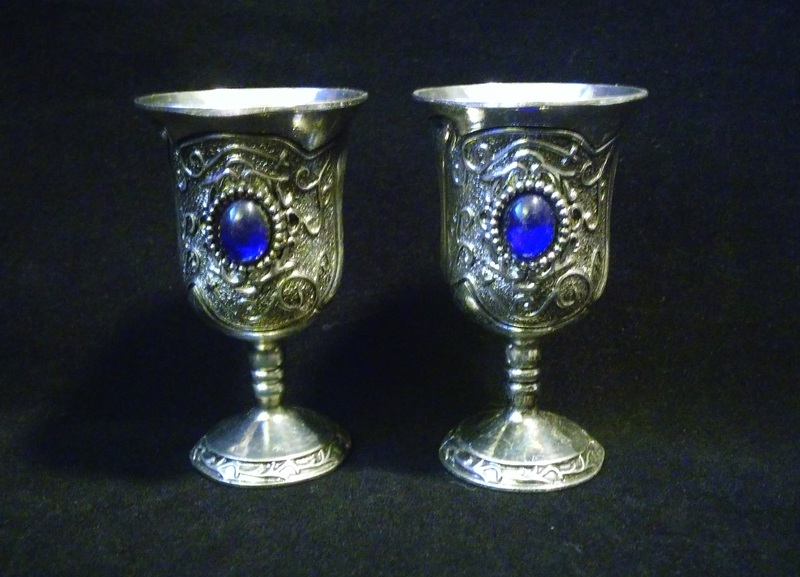 Each goblet is 4.5″ tall and holds 3 oz. 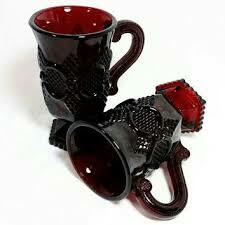 These collectibles were in production from 1976 to 1980.